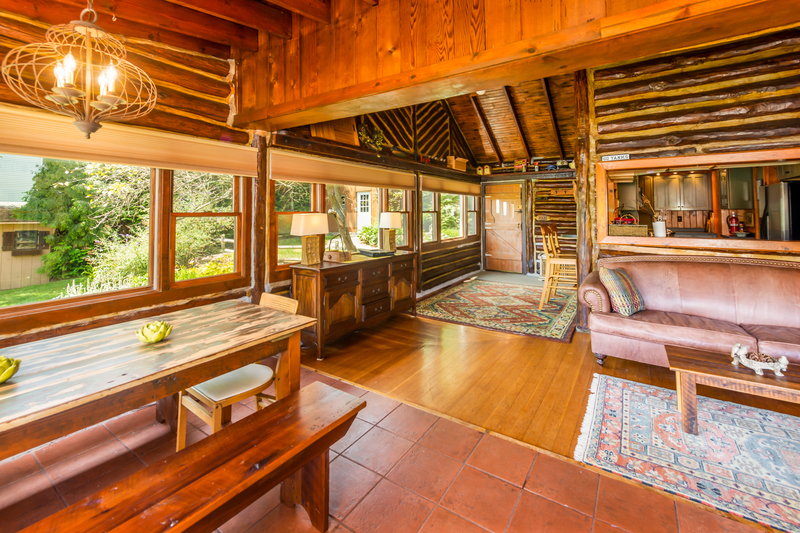 One thing you want to ask any real estate photographer is how they work. What is their process? Do they use lighting? Do they have the right equipment? What makes their images pop? How long have they been doing it? When is a Virtual Tour Not a Virtual Tour? When I first started as a Realtor, I remember seeing the phrase “virtual tour.” When I would go to look at these “virtual tours,” what they really turned out to be was a PowerPoint presentation with music. 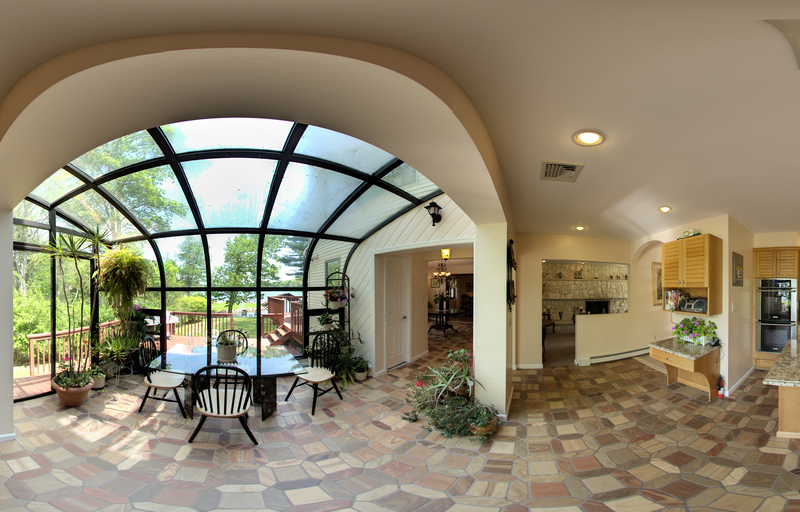 To me, a virtual tour is something that a viewer controls, that allows them to walk through the property at their own pace, putting their focal point wherever they want. With a series of connected 360° panoramas, it gives them complete control over where to look in the room and which direction to walk. Doesn’t that sound more like a virtual tour? Doesn’t that sound more interesting? Let’s face it, fastidiously clean and neat homes spend less time on the market. That’s based on my six years as a Realtor. 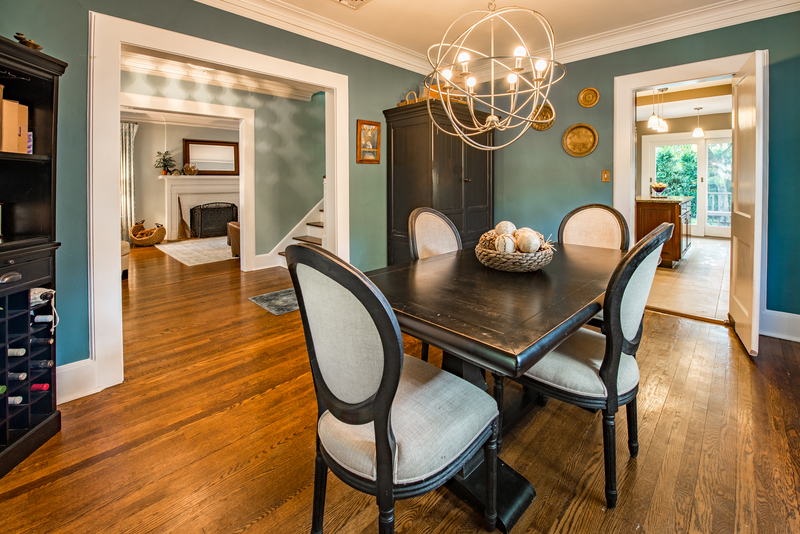 When shooting home photography, keep in mind that this is going to be your main marketing tool for the MLS (multiple listing service), flyers and advertising. Some of my recommendations also apply to staging a home in general. The FAA released its long-awaited rules regarding the commercial use of drones on August 29, 2016. This is found in Part 107 of the FARs (Federal Aviation Regulations). The use of a drone in any commercial venture must be piloted by an FAA Part 107 certified pilot. 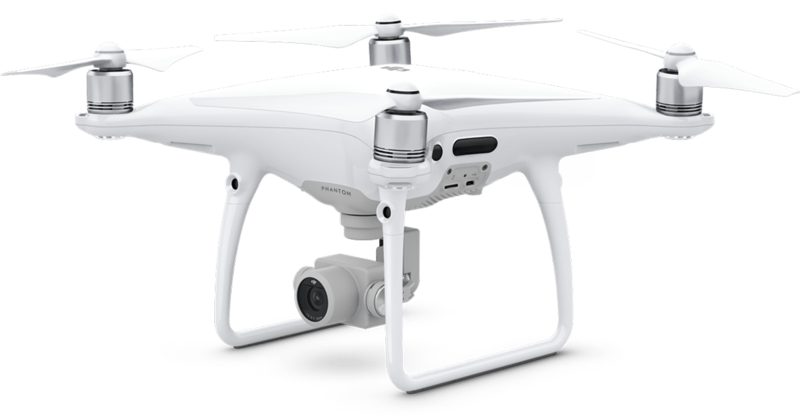 This applies to the New York Jets use of drones for capturing plays for further evaluation, news crews capturing breaking news footage, or a Realtor capturing aerial views of that stunning listing. If you are using it in the furtherance of your work, you need to be licensed.